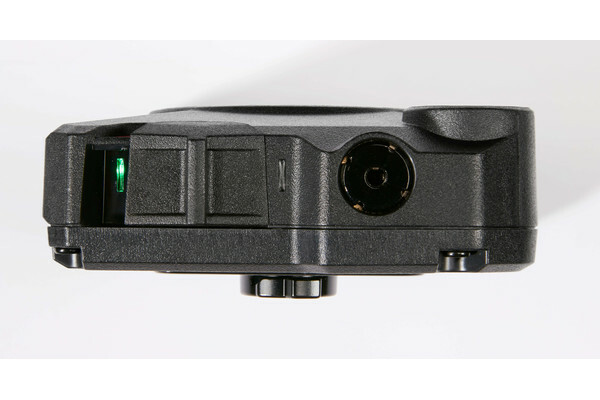 A single-unit, on-officer camera featuring unlimited HD video and security enhancements. Recording evidence is just the beginning. When you need to stay focused, count on Axon Body 2 to record the situation at hand. 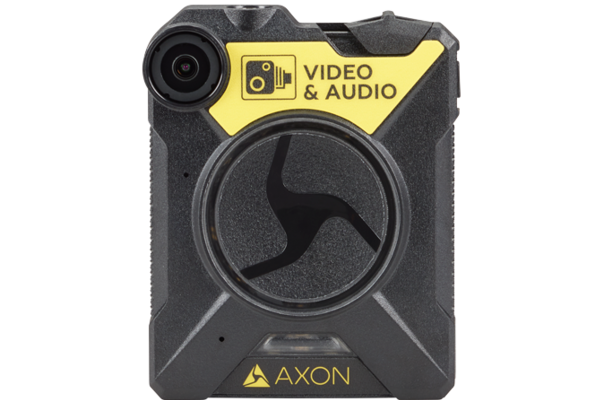 This single-unit, on-officer camera features unlimited HD video and industry-leading security enhancements. Axon Signal reports events, such as when you open the car door or activate the light bar, so your camera can start recording. Connect with Axon View to stream, tag and replay videos from your phone. Configure your pre-event buffer time to capture up to two minutes before an event. Recording evidence is just the beginning – capture and stream video with complete integration in our suite of mobile and cloud applications. Fill in the form to contact our sales team, or view our purchasing options to learn more.